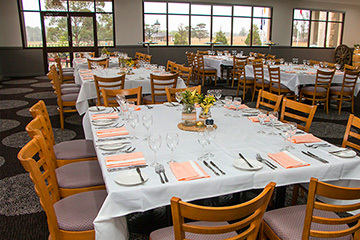 Find the venue you need for your event. Discover the best venues for a function, meeting, conference, wedding, launch, trade show, party or networking event, quickly and easily. 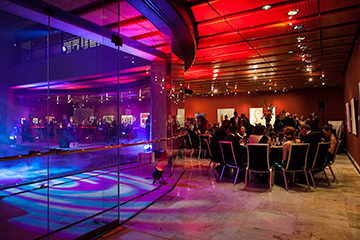 Select venue hire options for restaurants, bars, event spaces, unique venues, and more - there is such a tantalising mix of venues to choose from, so get started now. Make enquiries and connect with venues for quick responses to your venue hire questions. 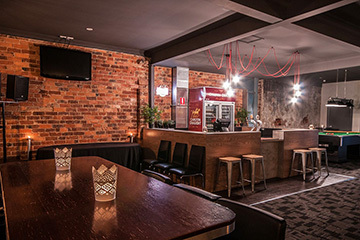 Its simple to find and book some of the most unique venues available for hire around Australia.